I’m gonna try to end the month of August with some positive results… and the first step to doing that is by doing my pre-trading market routine! 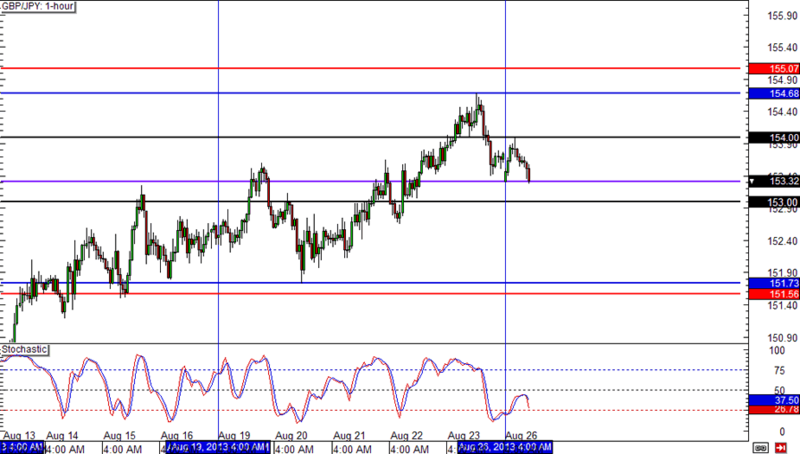 Here are this week’s must-watch levels on EUR/JPY, GBP/JPY, and EUR/GBP! 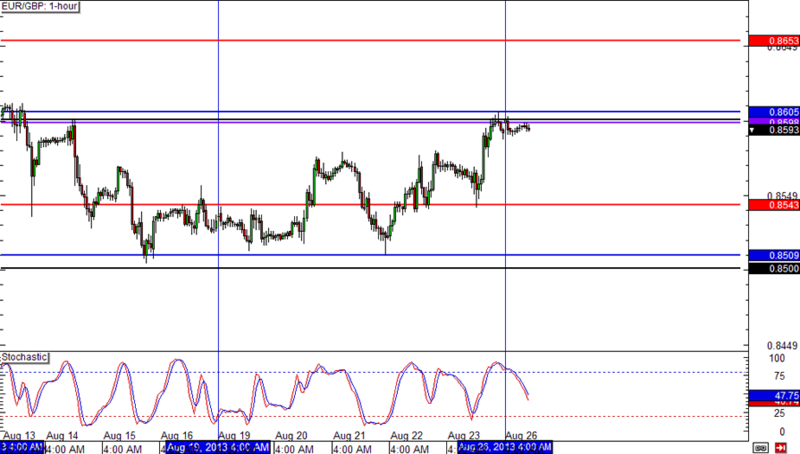 For now, it looks like EUR/JPY has topped out just around the 132.00 handle. That being the case, I’m considering a possible retracement around 131.00 former resistance, the nearest area of interest. I’m also watching the previous week high (PWH) closely because I think a break above that level will see EUR/JPY rise to fresh highs. 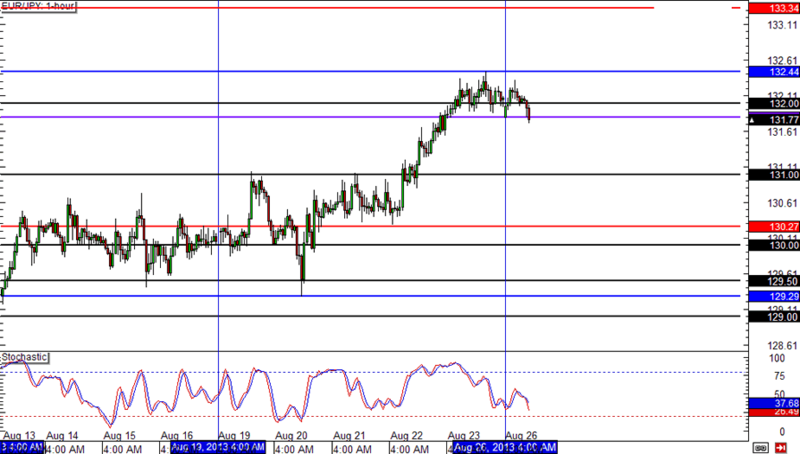 Should the week open (WO) give way, I think we could see interest around 153.00. Up north, we have a confluence zone around 155.00, where the PWH and top WATR lie. This baby seems content trading between .8600 and .8500, so those are levels I’ll be keeping my eye on this week. The .8600 level is especially important since it lines up almost perfectly with the WO and PWH. I think it’s a make-or-break level yo!